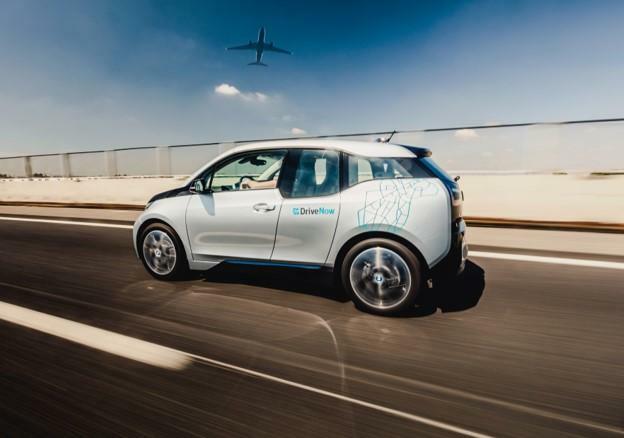 Do you have to go the airport tomorrow morning and there is no DriveNow in the area at the moment? Or are you sitting by dessert and slowly wrapping up the evening? 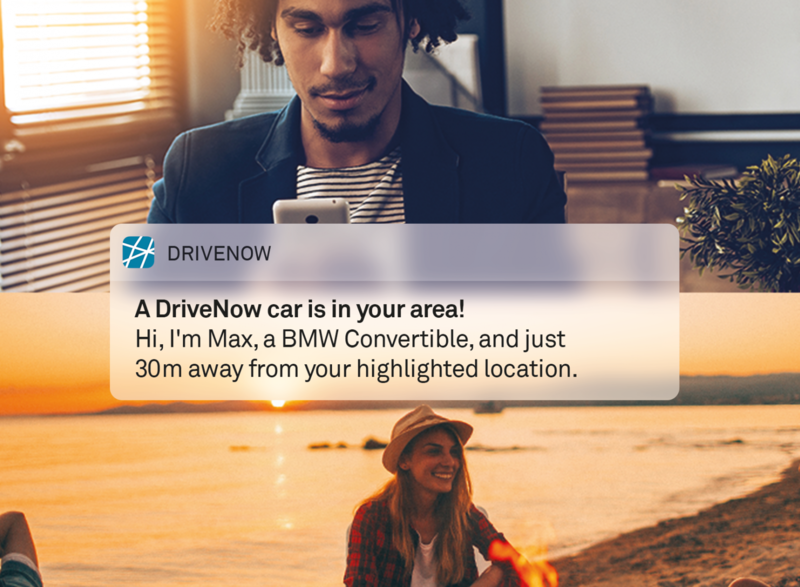 Don't worry turn on the Car Radar and the DriveNow app will continuously search until a car becomes available in your area. So sit back relax and we will let you know when ride has arrived. Activate the Car Radar in the app when there is no BMW or MINI near you. You will be able to setup a Car Radar now or up to 7 days in future, for you can always plan your trip accordingly. Once a car becomes available in the set area, a push notification will be sent to you, with all of the cars details.